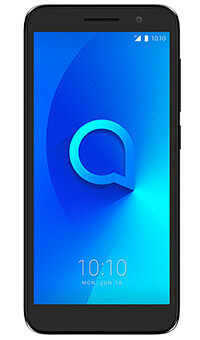 Experience rich picture quality and dramatic viewing on the Alcatel 1's widescreen 18:9 FullView display. Take impressive camera shots and share effortlessly with Social Mode. 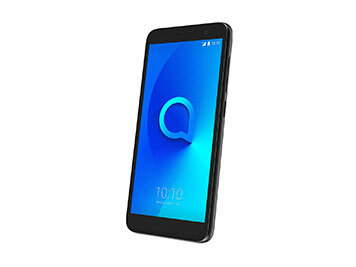 Take your on-screen entertainment to a whole new level with the Alcatel 1's mesmerising 18:9 FullView screen. Its 5-inch widescreen display makes for a compact but enthralling experience while packing a punch in terms of rich picture quality. Welcome to the social-ready smartphone. 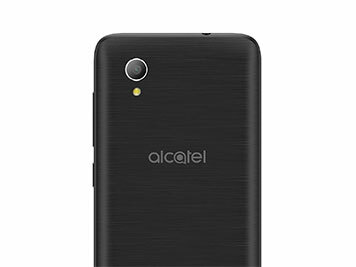 The Alcatel 1 features a rear 5-megapixel camera and front 2-megapixel camera. The LCD flash on the front camera gives you brighter, clearer selfies time after time. Share your shots effortlessly with Social Mode. 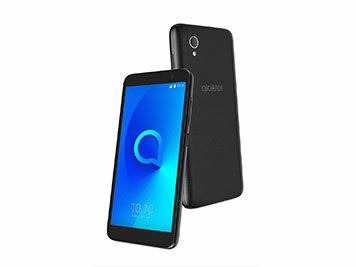 The Alcatel 1 boasts a distinctive design with a brushed, metallic effect, giving it a high-quality look and feel without breaking your budget.